Workforce optimization—which DMG Consulting defines as a set of solutions that comprise at least three of the following complementary applications: workforce management, performance management, speech analytics, text analytics, desktop analytics, enterprise feedback management, e-learning/coaching, gamification, customer journey analytics, and robotic process automation—is undergoing a rapid transformation. Chief among the changes is a movement from suites to full, next-generation platforms, but no less important is the addition of functionalities that can take solutions beyond the contact center into back offices and other business operations. The market has also matured, growth has slowed, and the number of workforce optimization vendors has shrunk due to some very notable acquisitions in the past year or two. Still, despite all of the turmoil, Research and Markets asserts that companies will need workforce optimization more than ever, and vendors that innovate with new architectures and intelligent automation will be in the best position to succeed. Calabrio earned high marks in cost (4.1) and customer satisfaction (4.0). It also scored a 3.9 in company direction and a 3.8 in depth of functionality. According to Stockford, the company “is on a rocket ride to the top.” Ian Jacobs, senior analyst at Forrester Research, offered a more measured view, saying the company “is still just spreading its wings and has lots of growth potential.” Jacobs also expects the company to “land in new customer ecosystems” thanks to several key partnerships that it signed recently. Genesys posted scores of 3.8 in company direction and customer satisfaction, as well as a 3.7 in cost. And while it has “really stepped up its work on its user interfaces, both in mobile and web,” according to Jacobs, other analysts, like Sheila McGee-Smith, founder and president of McGee-Smith Analytics, are anxiously waiting to see how it incorporates its Kate virtual assistant platform into its WFO product. WFO, she adds, has been identified by Genesys as an asset that will be built once and deployed across all three of its larger contact center platforms: PureEngage, PureConnect, and PureCloud. Last year’s winner, Verint Systems scored a 4.5 in depth of functionality, a 3.8 in customer satisfaction, and a 3.6 in company direction. “Over the years, Verint has continued to grow both organically and through strategic acquisitions,” Bucci says, pointing out that Verint “pioneered the workforce optimization concept in 2005 and has continued to refine the design and add new applications, such as analytics, enterprise voice of the customer, and voice authentication.” Stockford agrees, saying that Verint “continues to be the trailblazer and innovator” in WFO and adding that it has “essentially mastered the art of workforce optimization to the benefit of the industry as a whole.” He and others expect Verint’s acquisition of Next IT in December to lead to even more revolutionary WFO solutions. Once again, ZOOM International falls just short of the leaderboard. It posted a 4.1 in customer satisfaction and scores of 3.6 in company direction and cost, but it struggled in depth of functionality (3.2). 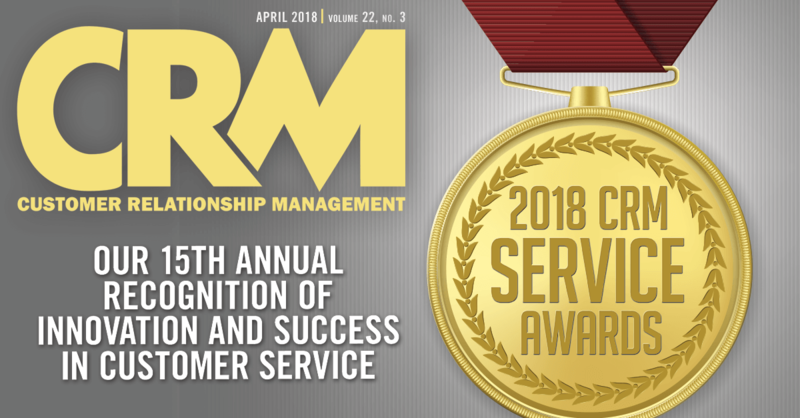 To its credit, the company “has been successful by basically sticking to the fundamentals, providing a complete suite of reliable, economical, easy-to-use workforce optimization applications backed by outstanding customer care,” Bucci says.